The occasion finds Scott preparing for the first race of an 18 race season – the temporary street course at The Firestone Grand Prix of St. Petersburg – that will showcase for the first time, points modifications for hitting mileage marks, and later in the season, double points awarded for the three 500-mile events at Indianapolis Motor Speedway, Pocono Raceway and Auto Club Speedway. America may be missing out on some of the most competitive car racing on the planet. It is not the same bunch of 3 or 4 drivers winning all the time. 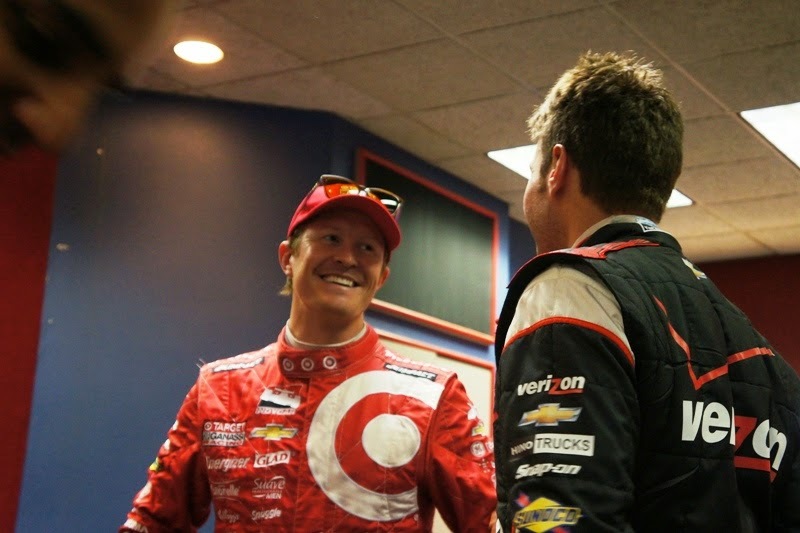 2013 not only witnessed Scott Dixon’s third series championship, it saw 10 drivers from seven different teams climb the podium over the 19 races — four drivers for the first time. with Kanaan and Kimball – for the return of Australian driver Ryan Briscoe, who parted ways with Team Penske at the end of 2012 and spent 2013 picking up rides between IndyCar Series and sports-car series. Ganassi has also changed engines – from Honda to Chevrolet. Speedway? Should the Verizon IndyCar Series awarding more points for particular races or mileage marks?